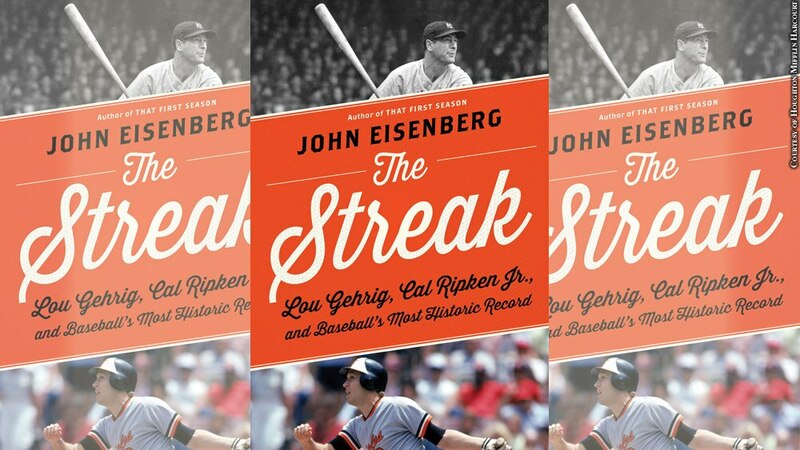 Pro tip: Don't read the first chapter of "The Streak: Lou Gehrig, Cal Ripken Jr., and Baseball's Most Historic Record" in public. John Eisenberg's re-telling of Game 2,131 is so vivid that the room you're in might suddenly feel really dusty. The book isn't just about Ripken and Gehrig, though, it's about every player who has ever pursued a long consecutive games streak. Sadly, that means there's nothing in there about Felix Pie.